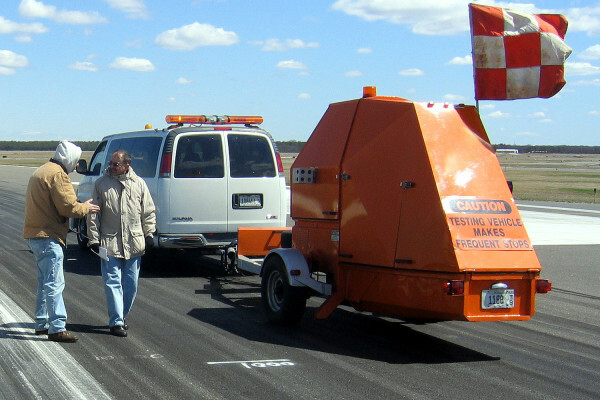 Engineering & Research Int'l, Inc.
Engineering & Research International, Inc.
ERI offers a complete range of Pavement Management (PMS) services for Highways, Airports and Parking Lots using Micro PAVER, FAA PAVEAIR and other PMS software programs. 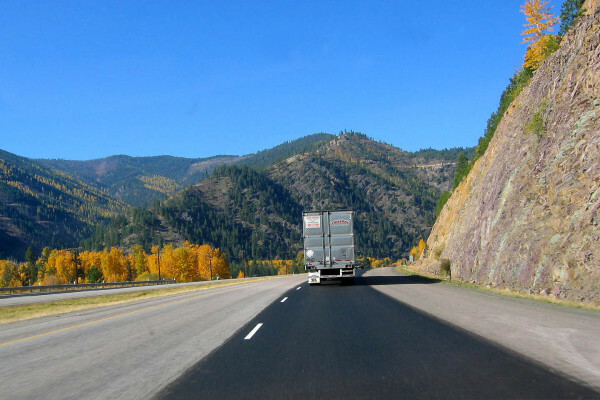 ERI offers a complete range of pavement evaluation, rehabilitation and design services for highways, airports and parking lots using AASHTO, FAA, Asphalt Institute, PCA, IDOT and mechanistic pavement design procedures. 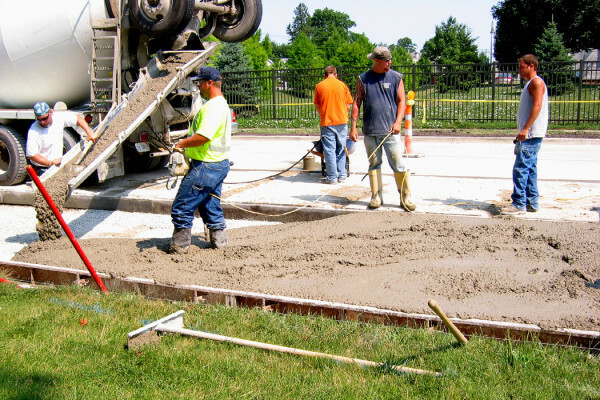 Our services include inspection and testing of soils, aggregates, concrete, asphalt, and steel. We review job plans and specifications, foundation and rebar inspection, and the monitoring of earthwork, backfilling and concrete placement. 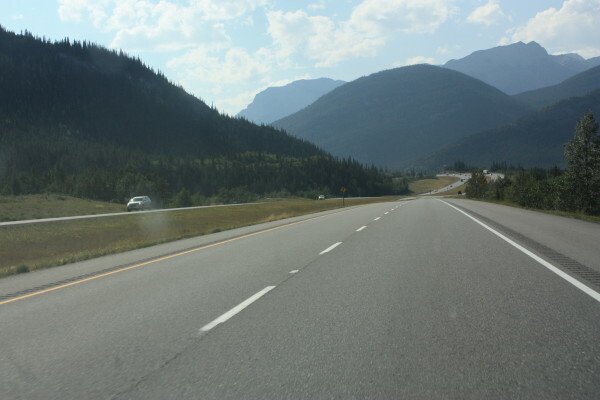 ERI staff is actively involved in the research and development of pavement analysis and design techniques, bituminous mix designs that resist rutting and thermal cracking, automated distress surveys, and development of PMSs. ERI provides automated image data collection services by collecting forward, sideward, and downward images using high resolution cameras. 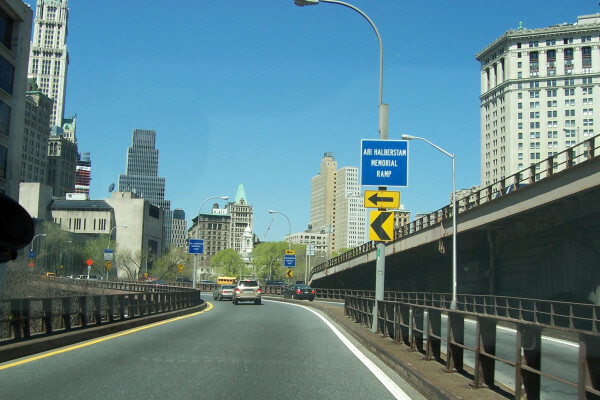 The use of Falling Weight Deflectometers (FWD) has become an integral part of pavement evaluation, design and management programs. It is nondestructive to the pavement structure. 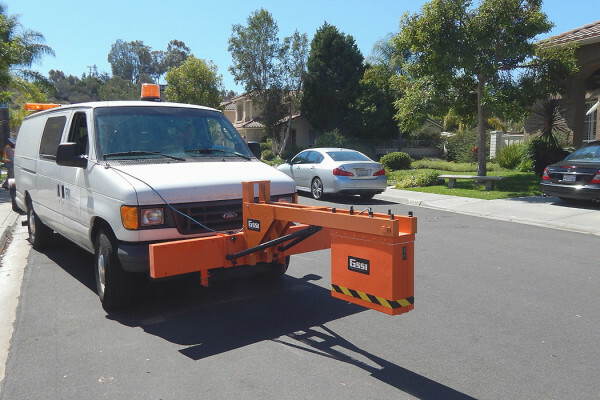 ERI provides ground penetration radar (GPR) testing services using GSSI’s RoadScan™ system with a powerful, multi-channel GPR data acquisition system, and a combination of air and ground coupled antennas. 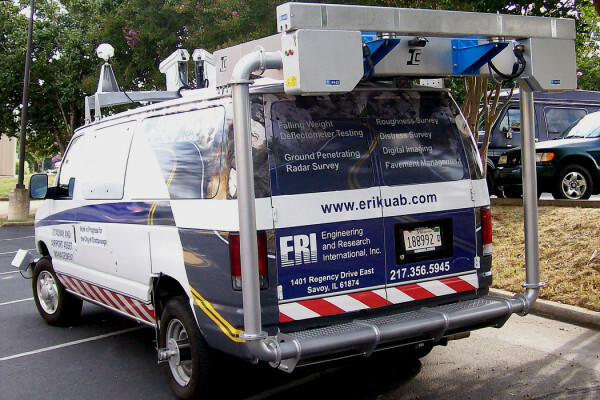 ERI is the exclusive U.S. sales, service and manufacturing representative of KUAB Falling Weight Deflectometers (FWD/HWD). 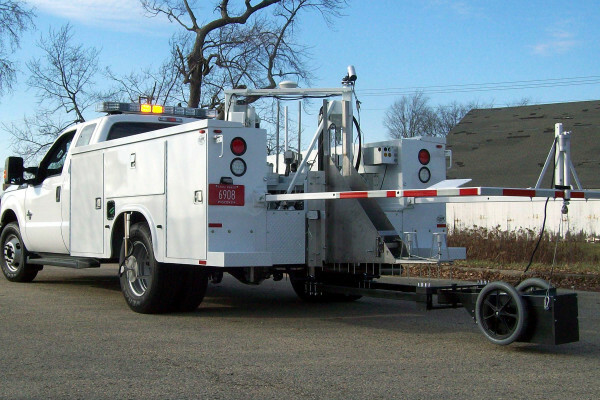 KUAB produces a wide variety of FWDs/HWDs including trailer mounted as well as truck mounted units.